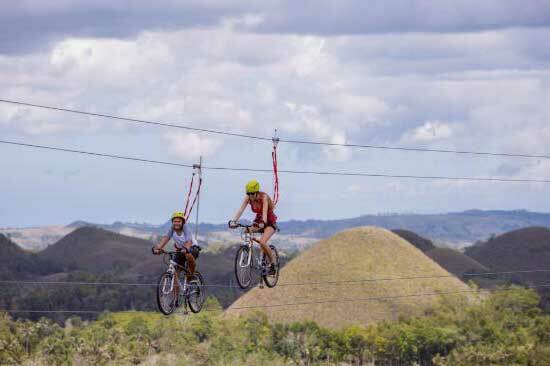 Home - The province of Bohol officially launched Visit Bohol 2015, a year-round campaign that aims to revitalize the province’s tourism a year after it was hit by a powerful earthquake. Welcome to Bohol, one of Philippines’s most iconic travel destinations and home to an amazing array of sights, activities and events. 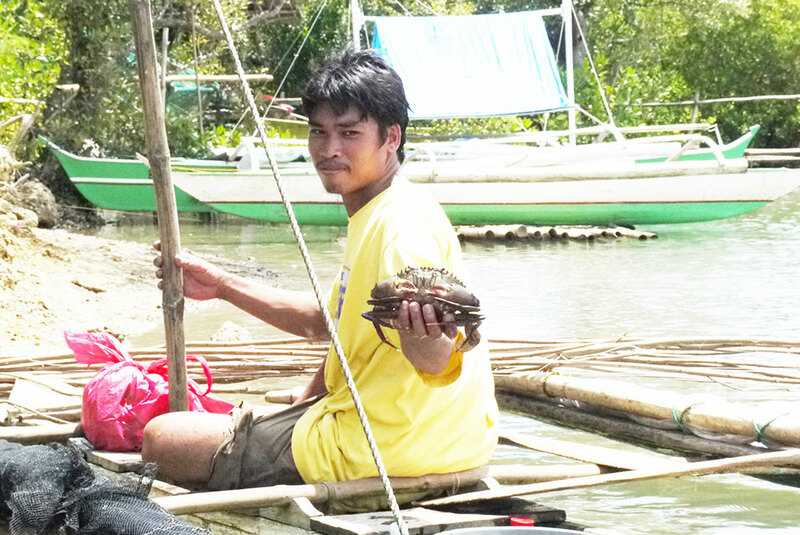 Even first time visitors to Bohol will quickly be enthralled by how fun and fascinating Bohol really can be. If your idea of a perfect trip is getting up close and personal with the natural world, check out these dream destinations for ecotourists. We've rounded up the top ecotourism destinations to get you thinking green. Explore some of the best eco-destinations that offer comfortable accommodations in addition to exciting experiences. 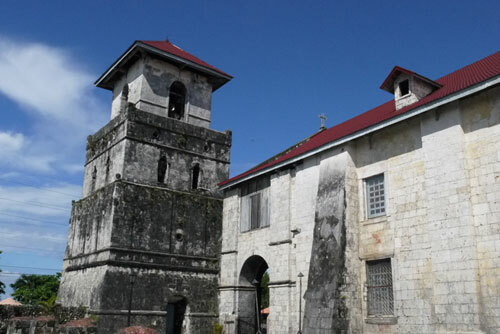 Bohol is filled with countless historical exhibits, unique architecture and magnificent landmarks. Need an adventure vacation but don't know where to go? Start here. We've carefully curated the best hotspots to get your adrenaline fix — from bouldering to backpacking, trekking, rappelling, ATV rides, and caving, we've got you covered.